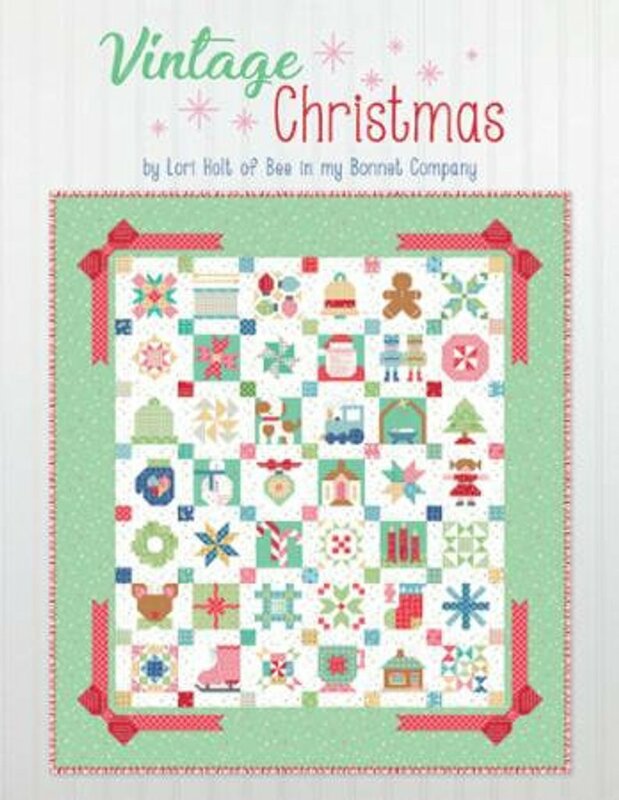 This is our sew a long in our journey to complete this Vintage Christmas quilt by Dec 1. This is for those of you that want guidance and accountability! You will need to have previously signed up and be on our email list in order to receive instructions on which blocks we will be working on. If you have not signed up and are interested. Please email michael@suddenlysewing.com and we can get you signed up and on our email list.